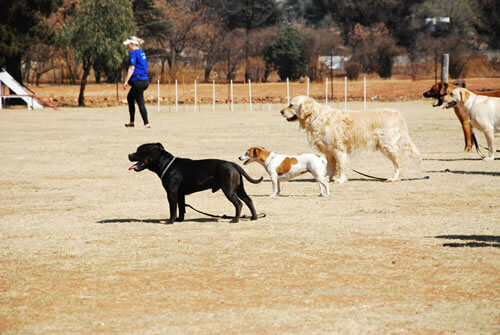 Dog obedience training classes with SA Dog Training College & Kennels start with complete beginners, whether for home control, or for the highest standard for competition to championship level. 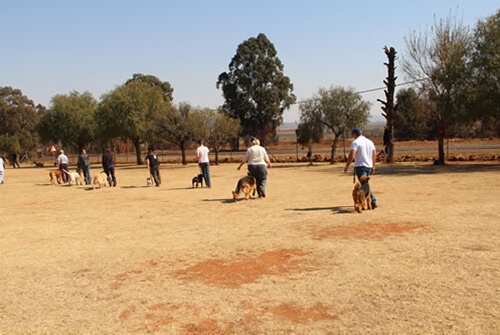 Dog behaviour training classes include heel work, recalls, basic poison proofing, stays, retrieve, to name just a few, we do it all. 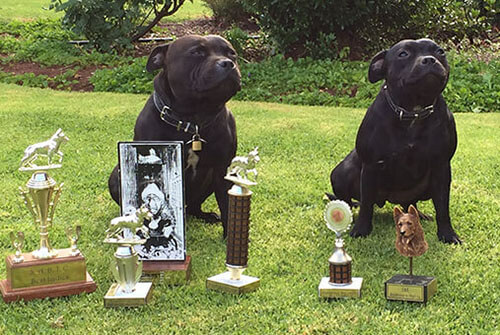 We host two obedience shows for our members, to prepare them for competing at outside competitions. 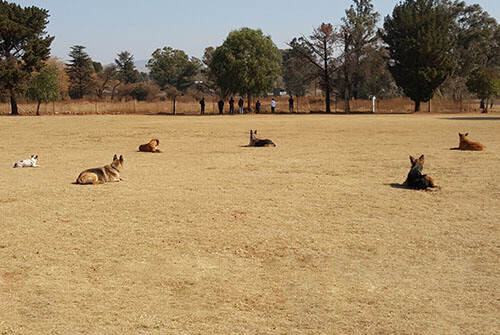 We also have an obedience challenge section, which is not done anywhere else and is unique to SA Dog Training College. Contact us to make a booking or find out more info. It was great, very informative and good sense of humour, I giggled a few times in Chris’ class. Rockstar also enjoyed it and feels more comfortable around other dogs now. First lesson was great. Bronwyn is very knowledgeable and patient with me and my lazy dog. The lesson was very good. Bronwyn is an excellent instructor with a lot of knowledge and an easy going and fun attitude. The class was very relaxed but you knew exactly what was expected of you. I was very impressed. Looking forward to my next lesson. I am quote happy with the first lesson. The instructor saw that my dog was more advanced, than its current classmates. And I was instructed to move to the next class, which I was pleased with. They did not waste my time or money, overall very happy with my first lesson. Oom Johan, is ‘n oulike oom. He explains very well to his students and makes sure that we understand, the instructions. 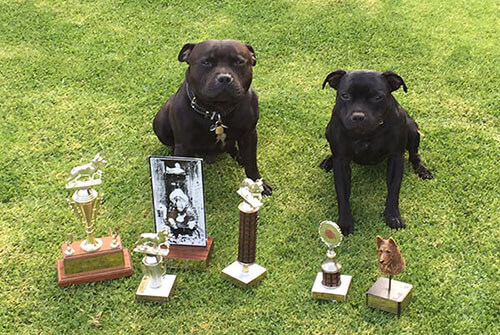 We look forward to this Saturdays lesson, and hope at the end of our 3 month training we have progressed to protective training, which is our end goal.